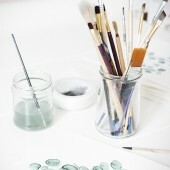 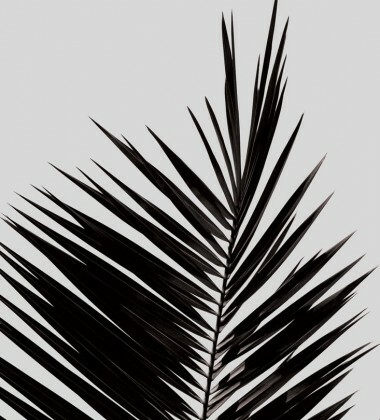 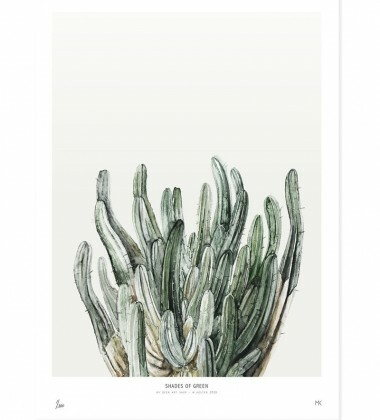 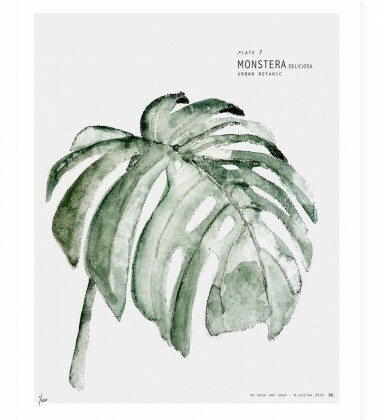 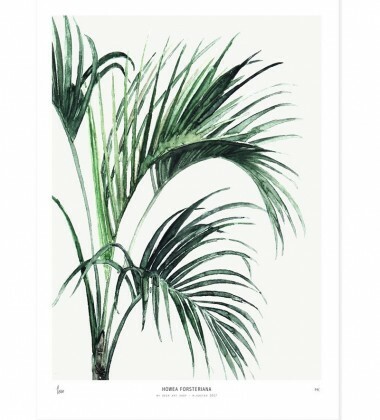 This limited edition art print is exclusively made in collaboration with Dutch magazine 'Home & Garden'. 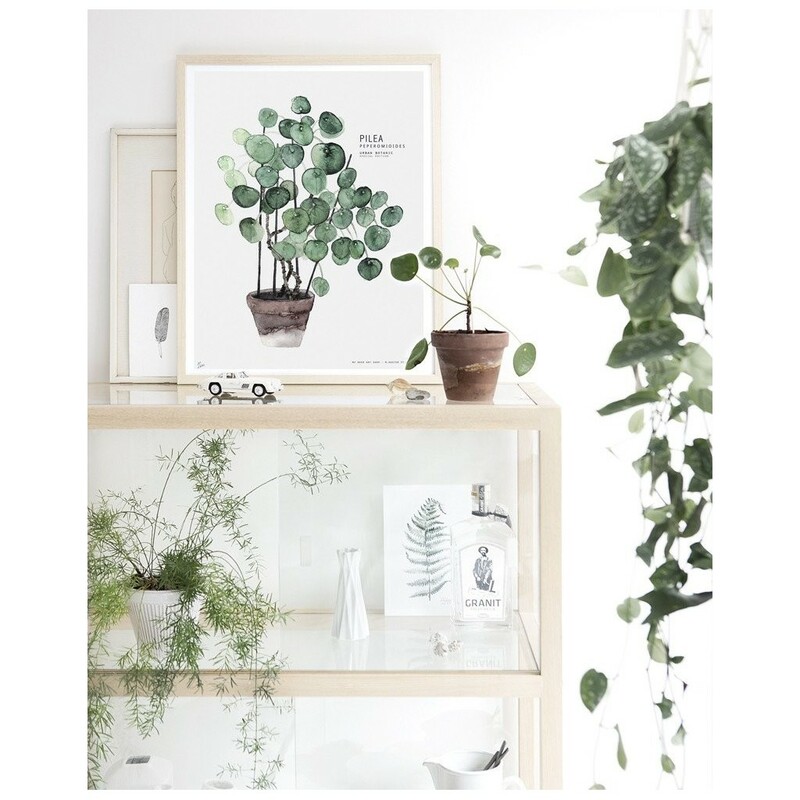 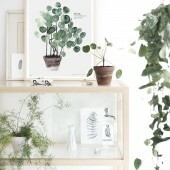 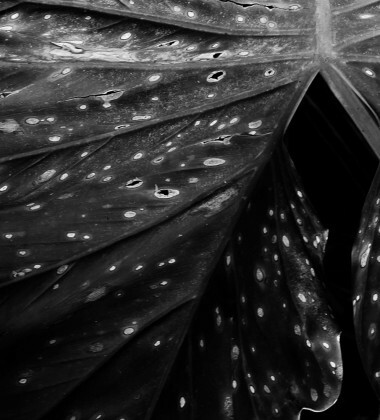 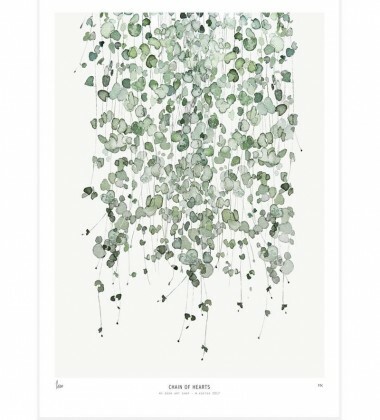 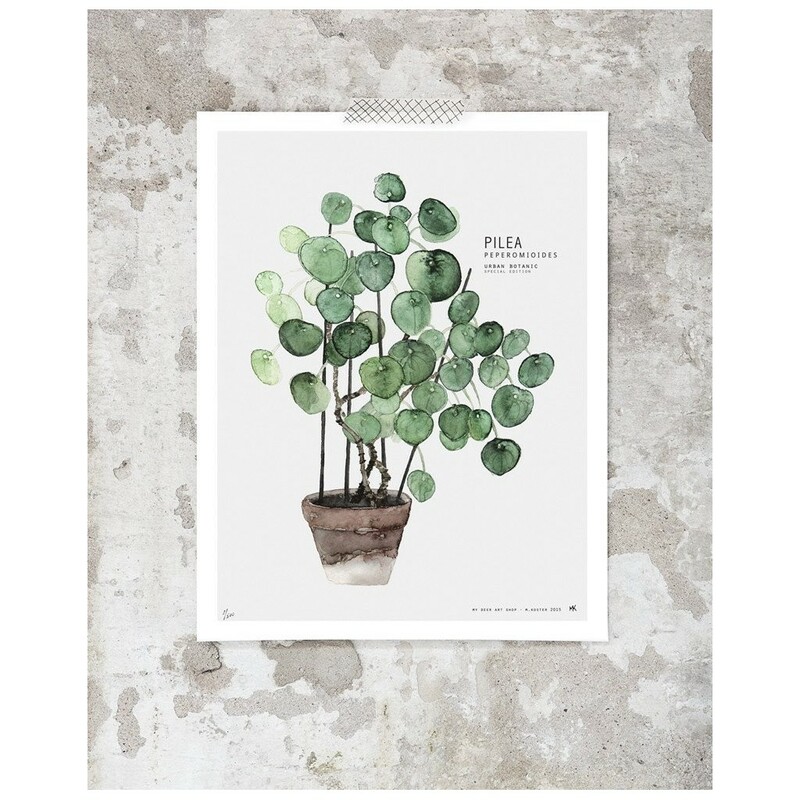 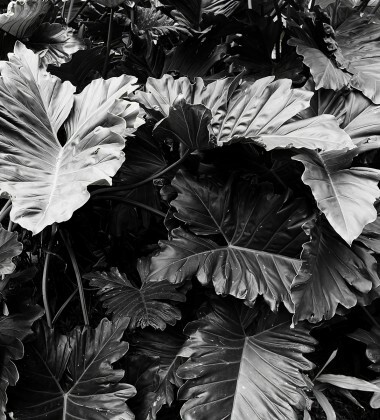 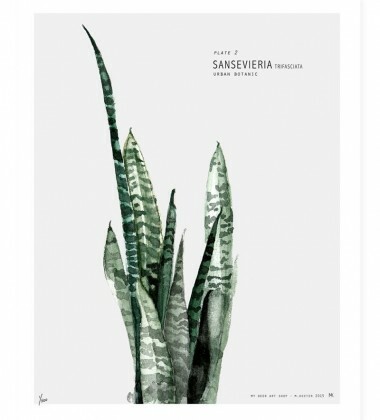 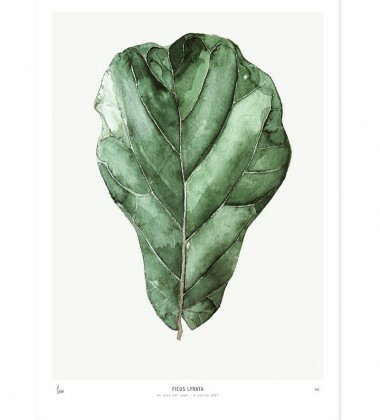 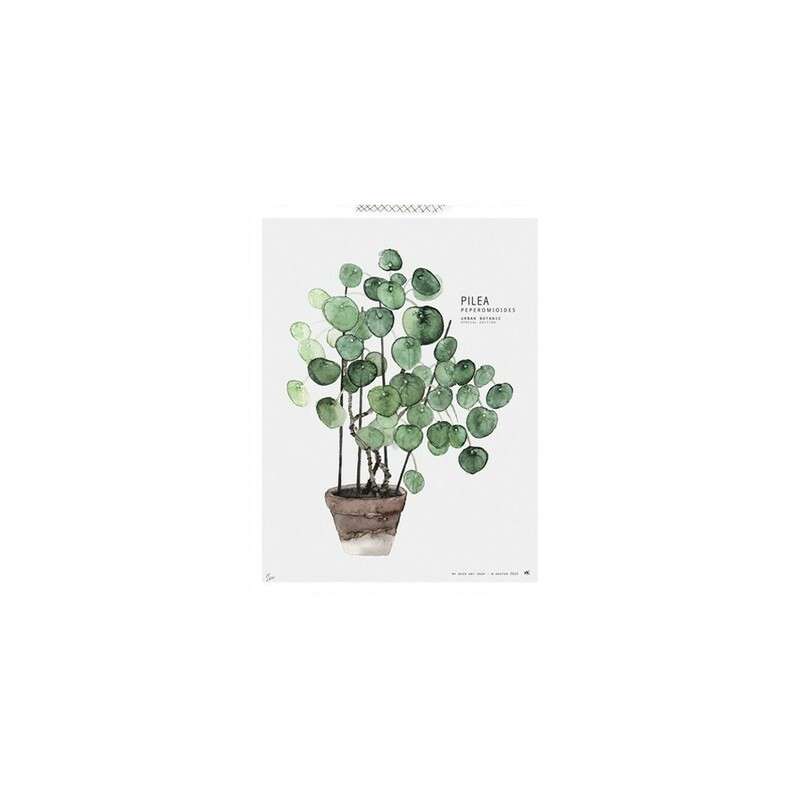 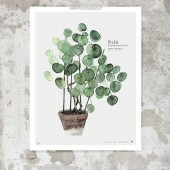 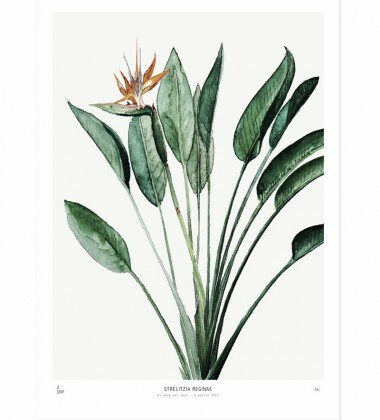 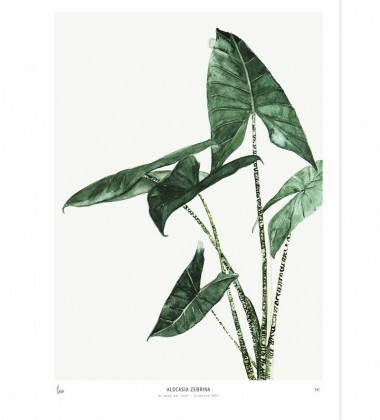 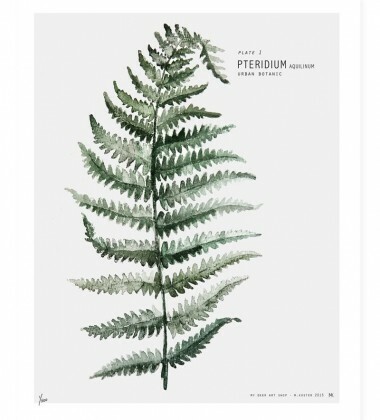 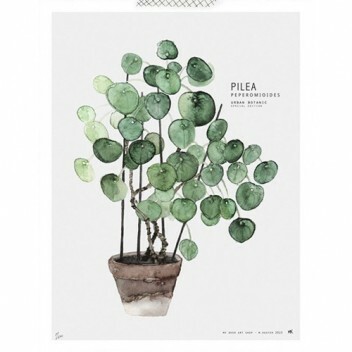 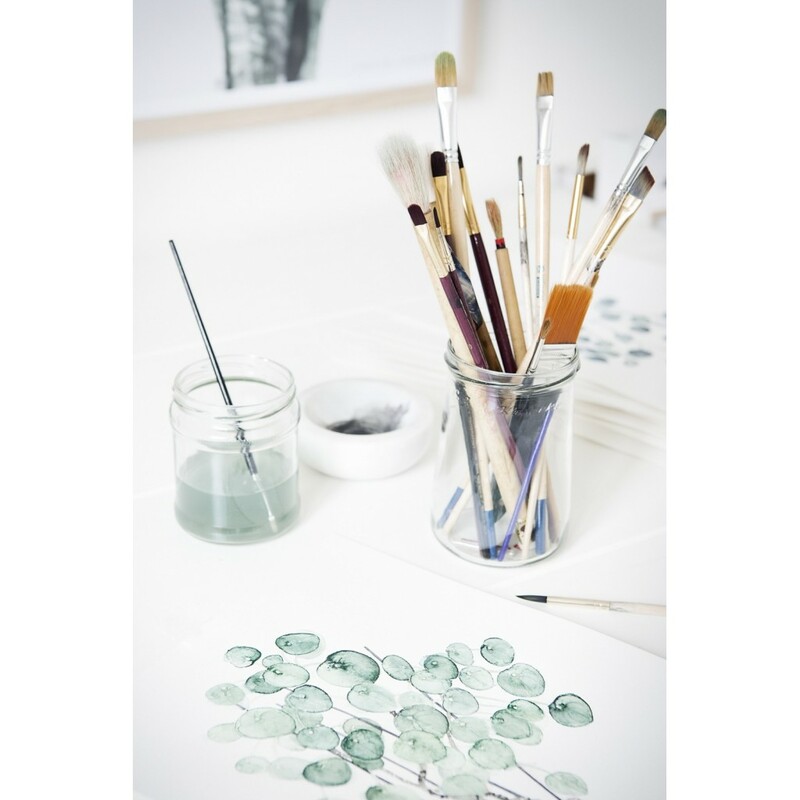 The Pilea print is available in one size (40 x 50 cm) in a limited edition of 500. 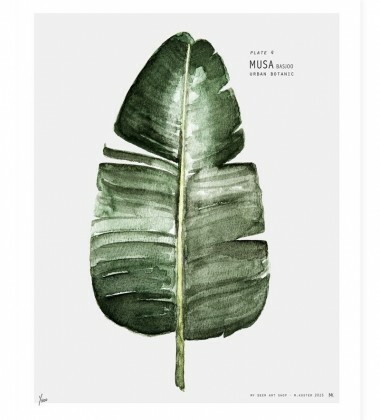 Signed by artist with handwritten numbering.